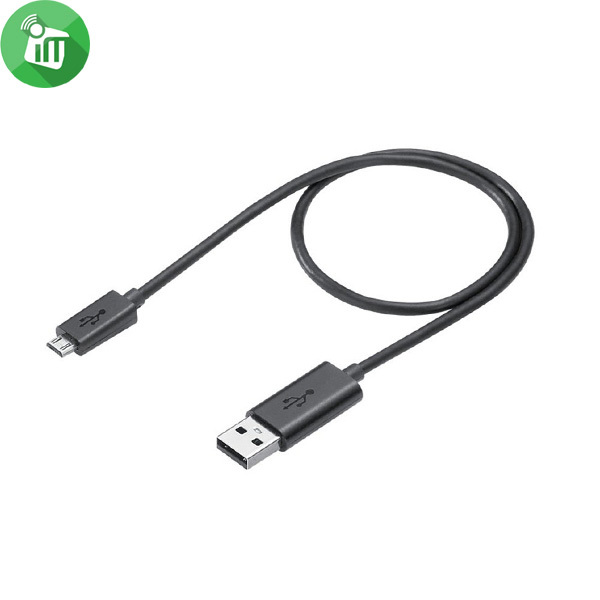 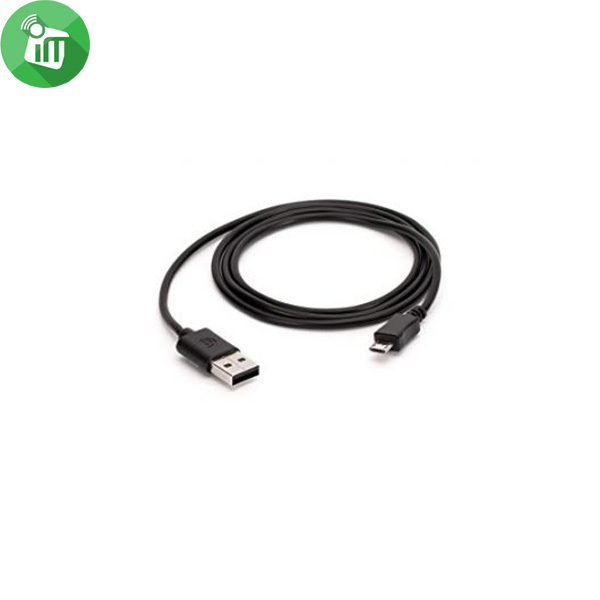 This long data transfer charging cable fast data transfer and charging from any USB port. Transfer for devices with USB sync. 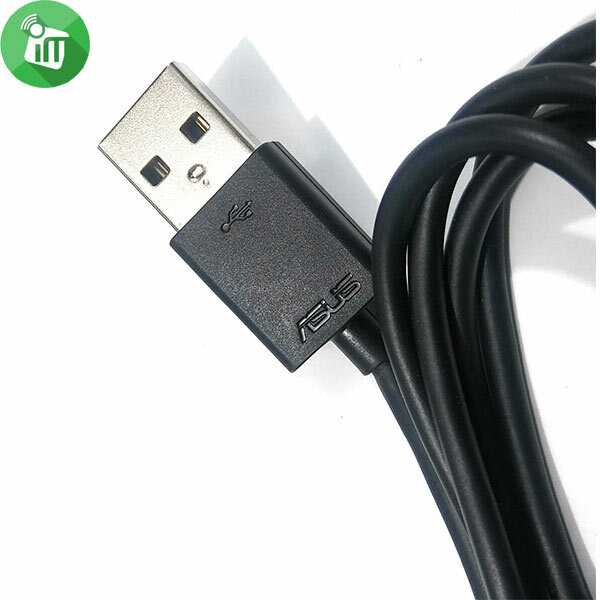 ♦For PC or Mac Computer data transfer sync charging power cord.